Dudu N Girlie . 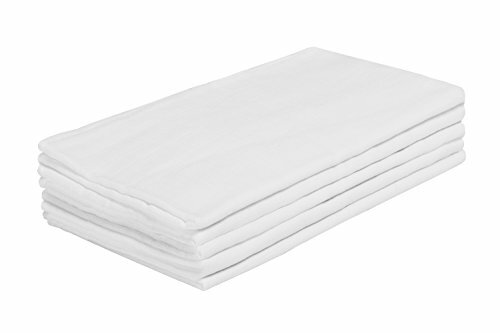 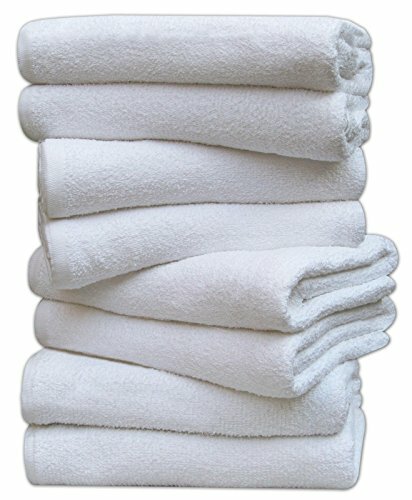 There’s 3 thick and thirsty cotton towelling squares. 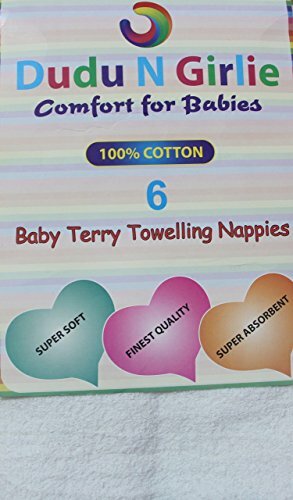 Popular as a nappy but with many other uses as well!